Mom Friendships are important, not only for your happiness, but also for your child’s development. Read on to learn the results of a recent study on mom friendships, as well as tips to finding new mom friends. Maybe this is an overused piece of advice given by Mom Bloggers (you may have noticed it in my sidebar under my picture). But science has now backed up what we’ve been saying for years! Mom friendships are important, not only for your happiness, but also for your child’s development. New moms with many friends around them end up with toddlers who score better on cognitive tests, compared to the babies of moms who are “lone wolves” or only have one or two close friends. This is according to a new U.S. study conducted at University of Tennessee Health Science Center which studied 1082-woman and child pairs. The average mom had 3.5 friends. Having more than the average resulted in their toddler performing better on cognitive developmental tests. If a mom had less than the average, her kids performed worse. Previous studies have looked at how children flourish when their bonds with their mothers are strong, but little research has been done on mom’s relationships with others and how it can also benefit the child. Why do mom friends matter? The extra help friends provide, plus the practical sharing of information, helps mothers by taking away stress – resulting in happier moms with happier children. Having lots of friends is one thing, actually getting together is another. AND have some alone time with your friends too. This is when you can focus on conversation and information sharing. It’s also a time to vent without also caring for a newborn. So text your bestie right now and set up a date. I’ll wait. And what if you are more of an introvert and don’t have a ton of mom friends? Are your kids doomed? Of course not! The study conducted was a small study and there are so many factors that help a child develop. But if you do want to expand your mom circle, read below for tips on making new friends now that you’re a mom. 1. Online – There are many apps and forums for new moms. You can make online friends and share tips and tricks. 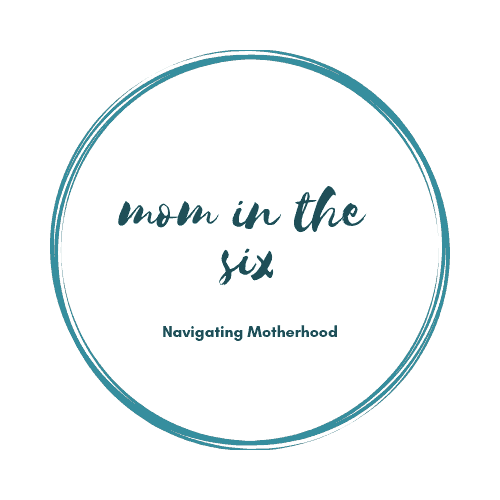 If you see the same mom’s name over and over again in your chats reach out and see if they will connect over email and build an even stronger relationship. Try Baby Center’s community. 2. Join a mom group – In Australia, you are actually assigned to a group with other new moms after birth and you meet once a week. Many of the mom’s become lifelong friends. I wish we had that here! If you’re in North America and you aren’t assigned a group – find a local one that interests you. There are mom groups that are general and you will just meet up and chat. Others will be more focused ex. Stroller workout group, Moms who brunch, etc. If you find a group that shares a hobby or interest it will be easier to connect with the other moms. 3. Join prenatal groups – Finding other moms before giving birth is a great way to ensure you have a supportive circle after birth. Join a prenatal yoga class and arrive a little early to strike up conversations with other expecting moms. Life gets busy when you have children, but this study is a good reminder to treasure our friendships. Not only do our friends help us keep sane they also help us be better moms.